CHARLESTON, S.C. - Oct. 17, 2018 - PRLog -- Teleios Research recently surveyed adolescents and millennials regarding Christian fellowship/community. The survey was promoted on the Christian Instagram accounts, InstaPray and GodsHolyScriptures. Of the 161 participants the majority were: female (72%), <35 years old (81%), from the United States (63%), and evangelical (73%). A small majority (52%) of young Christians indicate they participate in Christian fellowship where biblical topics are discussed at least once a week. In contrast, just over 25% noted they either never have fellowship, or do so only a few times a year. 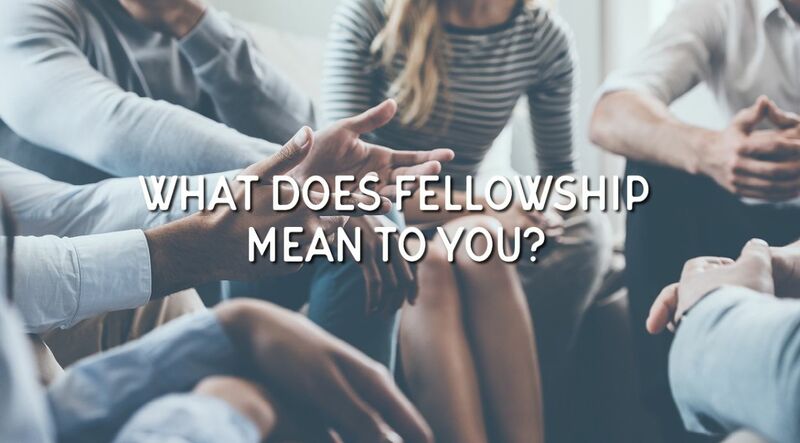 Fellowship generally is based around church events, most usually during and after church (61%), small group (48%), or other associated church events (46%). Young believers recognize typically that the Bible teaches that Christians fellowship is not only with each other (83%), but with all of the members of the Trinity (Father, Son and Holy Ghost [≥75%]). Further, 75% noted that fellowship is necessary for the Christian life. Participants generally know they should actively seek fellowship with other Christians and they accomplish this most commonly by scheduling specific times for fellowship with other believers (68%) and acknowledging the good things Christ has done in others (63%). Participants also responded that fellowship was good for them because of the joy it brings (81%), they gain the godly example of other believers (77%) and corrects their minds to the greater purposes God has compared to their own (76%). Importantly, respondents who noted that fellowship was imperative for living the Christian life demonstrated higher wellbeing than those who did not (P=0.005). The study suggests that adolescents and young adult Christians generally hold biblical views on fellowship. The results are encouraging as they suggest that fellowship concepts are learned early by young believers and are generally biblically based. All the findings of the survey can be found here (https://www.surveymonkey.com/results/SM-WGHZ9QXPL/) as well as other findings from Teleios Research are on our website (http://www.teleiosresearch.com/). About Teleios - Teleios is a non-profit foundation that seeks to demonstrate the truth of scripture and the Christian faith through scientific methods by providing evidence for the positive results of a biblically-based lifestyle. Prior studies conducted by Teleios have shown that the practice of the Christian faith (praise, prayer, fellowship, service and Bible study) and security of salvation increases well-being while reducing guilt.